Last weekend, on my way to Dobbins for the Northern California Homebrewers Festival (NCHF), I stopped for lunch at Sutter Butter Brewing, in Yuba City. 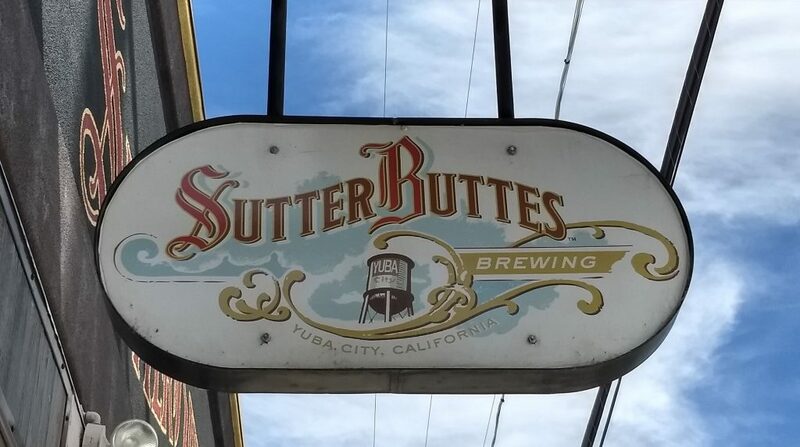 Founded in 2011 in downtown Yuba City, Sutter Buttes is, as far as I can discern, that city’s only commercial brewery, and I know it to be a frequent stop for homebrewers and beer geeks on the way to Chico or to NCHF. The tap room is pleasant, if a bit dated in its decor style, but it’s got it going on where it counts. The staff is pleasant and friendly, the food is good (try the Reuben sandwich), and the beer is spot on. I ordered a flight and let my server choose the beers for me. She selected the hefeweizen, Annie’s Almond Brown, Riley’s Red Ale, and Franklin DIPA. The hefe (5.5%, 10 IBU) was quite good. It had everything one expects and looks for in hefeweizen. 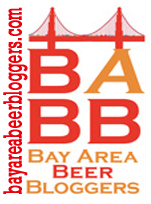 Riley’s Red (6%, 55 IBU) was also very good. The brewery’s blurb says it “has all the best features of an American craft red ale, but still grounded with Irish style”. I’m not that familiar with the style so I’ll have to take their word on it, but I can say that I liked it and you’d not go wrong in ordering it. The Franklin DIPA (8%, 100 IBU) was also very good. Not as malt-forward as some DIPA’s but also not a face-puckering hop bomb. It’s a DIPA that one could easily drink several of. As for the brown (5.5%, 20 IBU), a beer “dry hopped” with local almonds, it was tasty, but honestly, I was not able to detect any almond notes. The star for me, however, was the glass of Blackie Ford’s Hop Riot. Named after the leader of the Wheatland hop workers strike of 1913, it is an 8.8%, 90 IBU, imperial black IPA. It is strong, hoppy, and dark-tasting, if that’s a thing, but without the roastyness of a stout or a porter. I can’t say that I’m super keen on black IPA’s as a style, but Blackie Ford’s is solid example of what can be achieved with the style.